Looking for the latest information on How to get to Baler, Aurora by bus? 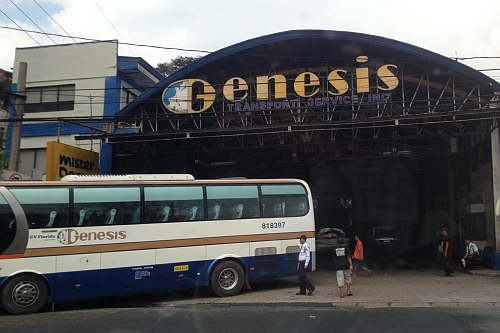 Only Genesis Transport, with terminals on EDSA, Cubao in Quezon City, Sta. 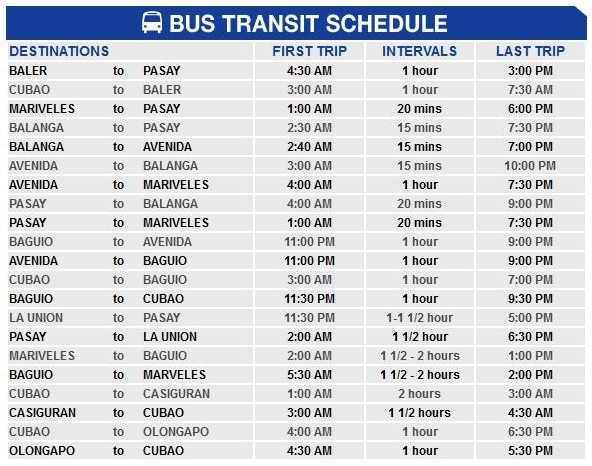 Cruz, Manila (Avenida corner Doroteo Jose), Pasay is the only bus company with direct trips to Baler, Aurora from Cubao. For a map of Baler, Aurora via OpenStreetMap, click here.